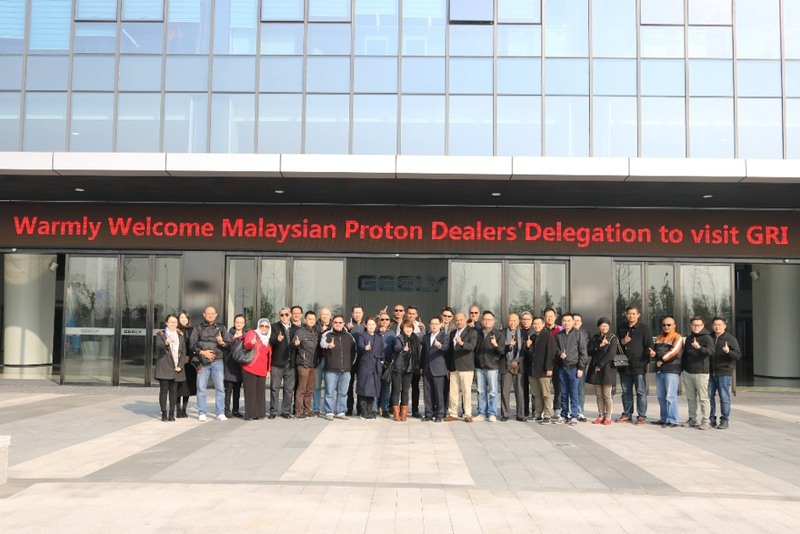 Prior to Geely acquiring a sizeable stake in Malaysia’s national carmaker, Proton, not many Malaysians have heard of the Chinese automaker. Now, the names Geely and Proton are invariably intertwined. 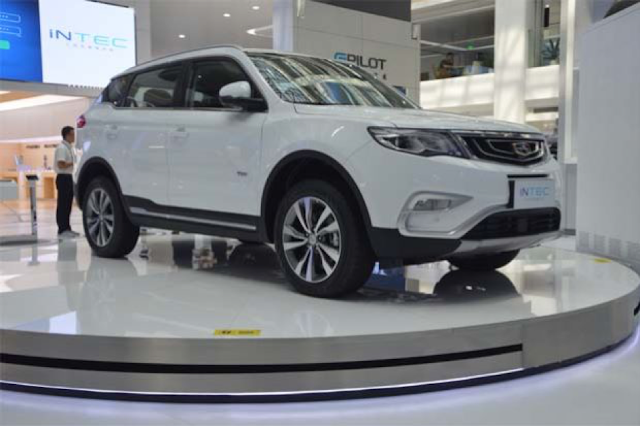 Geely founder, Li Shufu, built the company on the manufacturing of refrigerators (yes, refrigerators), and from perfecting that core business, he went on to create an automotive empire. 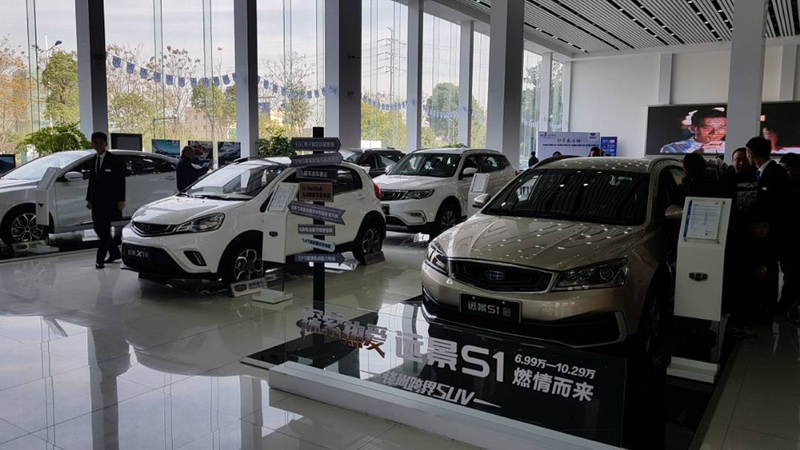 Apart from Proton, Geely owns other car brands like Volvo and has a share in Lotus. 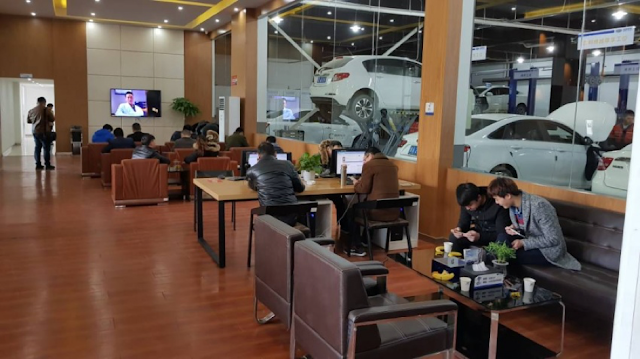 Recently, we hear that it is on the lookout for a stake in Daimler, as reported by Hong Kong’s The Standard newspaper, in turn quoting state broadcaster China Central Television. 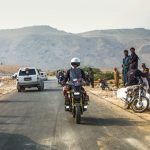 “I was sceptical at first but from the moment I sat in the Boyue, I knew this was the right vehicle for Proton’s new image,” said Ryan. The dealers also got the opportunity to visit Geely Research Institute, which showcased the Group’s current technology and future designs. Things are looking good so far and Proton is ready to roar! 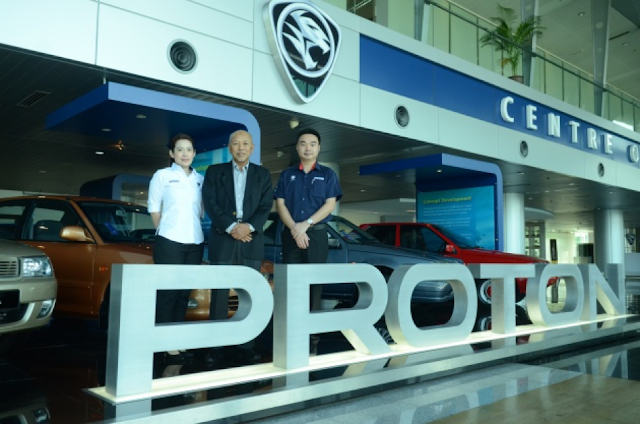 (L-R) Susan Leong from Hoi Keen Service, Dato’ Shamshudin of Pantai Bharu and Ryan Lai from LHM One Stop.